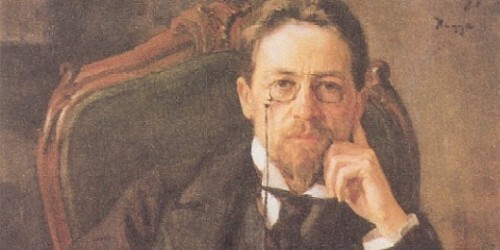 Chekhov was a Russian physician, dramatist and author who is considered to be among the greatest writers of short stories in history. They respect other people’s property, and therefore pay their debts. They work at developing their aesthetic sensibility … Civilized people don’t simply obey their baser instincts … they require mens sana in corpore sano.